This is money stolen from some of the world’s poorest people, going into luxury property in London (and, by the way, also squeezing many of Britain’s poorest people out of the housing market.) Overall, a loss for unequal Britain, and a loss for other countries looted by wealthy crooks. A reporter poses as a Russian government minister to investigate http://healthsavy.com/product/zovirax/ London’s property boom. The sheer criminality that she uncovers is shocking, even by the standards of race-to-the-bottom Londongrad. The outrage extends even to the real estate sector itself: though of course the age-old ‘few rotten apples’ defence is already being wielded. Rather than add to the commotion that this documentary is creating, we’ll point towards the programme’s Twitter hashtag. Pick up a wealth of stories there. 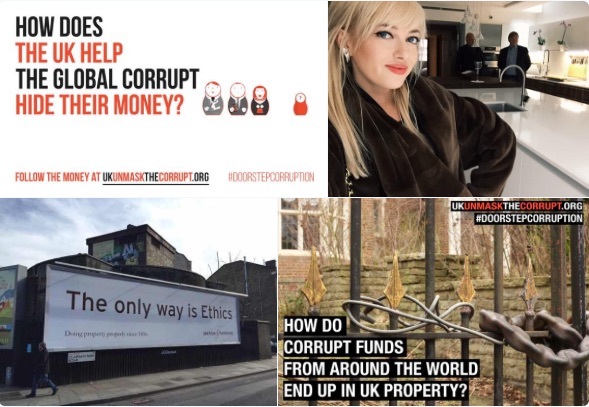 See also recent exposés of the London laundry by Global Witness, Transparency International, and Vanity Fair, to mention just three. Finally, a taster from the documentary. It couldn’t be more blatant than this.